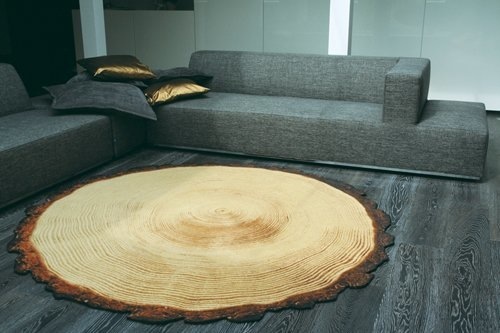 The Woody Wood Rug, as it’s called by it’s Dutch creator, Yvette Laduk, is a highly durable carpet which has edges that have been cut, burnt and fixed to resemble tree bark. 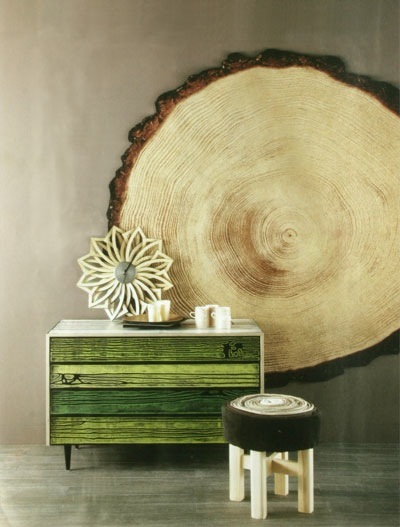 The rug can also be used as a cool wall hanging. 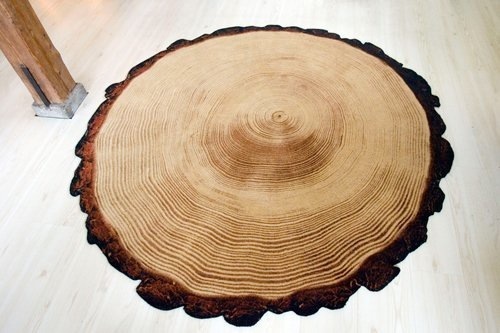 With this rug or carpet, no one would bother to ask if it’s “to wood or not to wood”. LOL. it must be so fun stepping on it or take a picture while you lay like a fetus, right? I so love that idea. But with cleaning, you might want to consider professional one. I hope I can find something like this in Indianapolis this weekend.